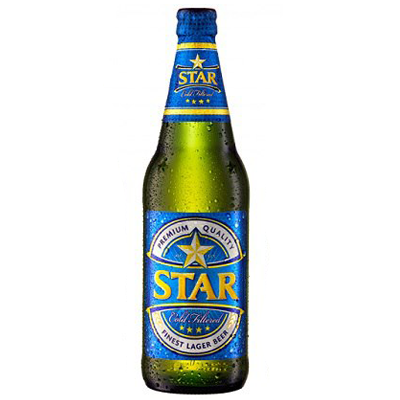 Star was introduced in the Nigerian market on 2nd June 1949, becoming the first indigenous brand in a beer market dominated exclusively by imported brands. Star is the beer indisputably associated with Brightness, fun, and high quality in taste. A world-class brand brewed by one of Nigeria’s model corporate organisations, Nigerian Breweries Plc (NB Plc). 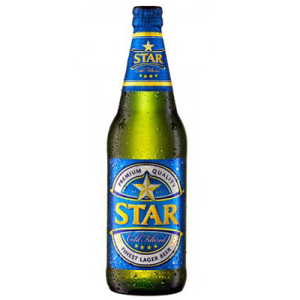 Through a special cold filtration process Star is perfectly brewed for that superior taste. Star lager is a well known brand in the Nigerian music industry with high class performers such as JJC who has even coloborated with Star lager! We import and distribute international alcoholic, non-alcoholic beverages, consumer goods and specialty food items from different parts of the world. Our offices are located in White Plains NY, and Milford, CT.
We represent some of the best global brands and we import from multiple countries and credible sources, across cultures and continents to give our customers the “taste of home” that is affordable and of good quality.